A harmful virus that can cause devastating brain damage in babies could offer up a surprising new treatment for adult brain cancer, according to US scientists. Until now, Zika has been seen only as a global health threat - not a remedy. But latest research shows the virus can selectively infect and kill hard-to-treat cancerous cells in adult brains. There are many different types of brain cancer. Glioblastomas are the most common in adults and one of the trickiest to treat. They are fast growing and diffuse, meaning they spread through the brain, making it difficult to see where the tumour ends and the healthy tissue begins. Radiotherapy, chemotherapy and surgery may not be enough to remove these invasive cancers. But the latest research, in living mice and donated human brain tissue samples, shows Zika therapy can kill cells that tend to be resistant to current treatments. 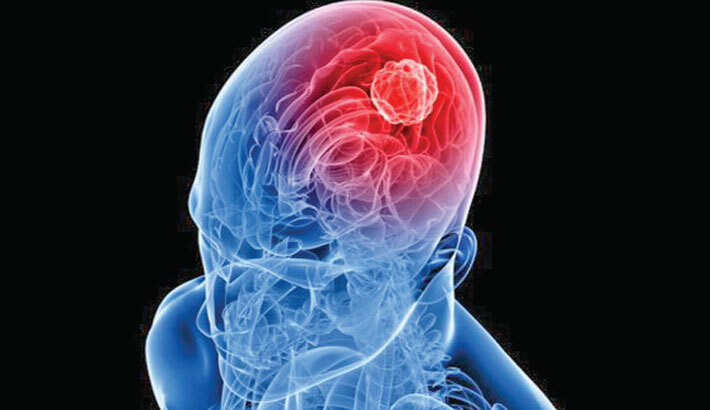 It is thought that these glioblastoma stem cells continue to grow and divide, producing new tumour cells even after aggressive medical treatment. Different, healthy stem cells are found in abundance in baby brains, which probably explains why regular Zika can be so damaging to infants, say the researchers. Adult brains, however, have very few stem cells. This means Zika treatment should destroy only the cancer-causing brain stem cells without causing much collateral damage. As an extra safety precaution, the team, from Washington University School of Medicine and the University of California San Diego School of Medicine, have already begun modifying the virus to make it more tame than regular Zika.